How To Start A Printing Business: 3 Basic Steps You Need To Accomplish | Crystal Graphic Equipment, Inc. If arts and design is one of your strengths and you are looking to get into the business world – starting a printing business would be a good idea for you. Interested but have no idea where to start? Let us at Crystal Graphic Equipment, Inc., help you out! Step 1. Find your niche and focus on it. While it might be tempting to do all of these things at once, we at Crystal Graphic Equipment, Inc. suggest that you focus on one at the beginning. Step 2. Determine what equipment you will need. Once you determine your niche in the printing industry, the next step is to get the right equipment. Just as there are different areas in the printing business, there are different kinds of equipment you would need for each as well. 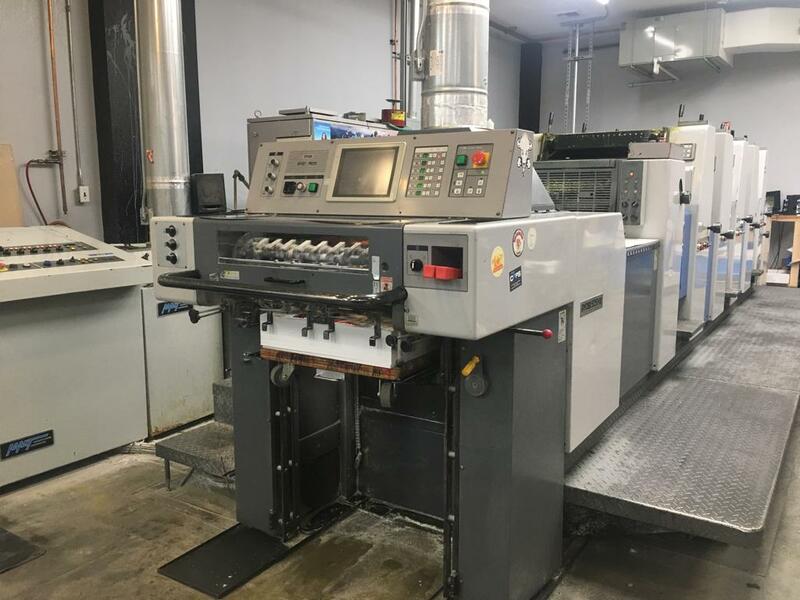 For a reliable provider of wholesale printing press machines in Wyandanch Ave. Wyandanch NY, please don’t hesitate to reach out to us at Crystal Graphic Equipment, Inc.. We have been in this business for over 15 years now and we have over 500 printing equipment for you to choose from. Step 3. Secure all the necessary paperwork. This includes securing any and all business certifications, licenses, and permits that you would need. If you want to have an official office space or building, you will also need to secure building permits;fire department certificates; zoning permits; fire extinguishers and some other safety equipment, and etc. However, if you only want to start a home-based business, you might still need to secure some kind of permit from your local government. 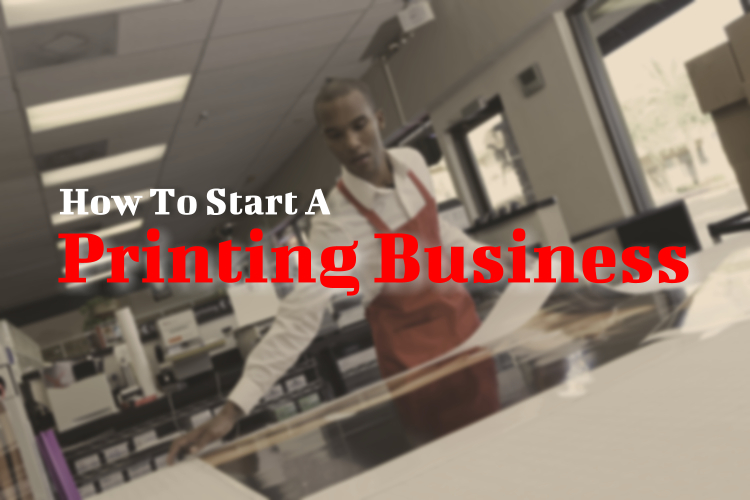 These are just the three most basic steps you need to complete in order to start your printing business. And remember, to help you get started on all your much needed printing equipment, you can definitely rely on us at Crystal Graphic Equipment, Inc., your friendly source of wholesale printing press machines in Wyandanch Ave., Wyandanch, NY! This entry was posted in Wholesale Printing Press Machines and tagged Bindery, Die Cutter, Wholesale Printing Press Machines in Wyandanch Ave. Wyandanch NY. Bookmark the permalink.